The good digestive system can heal many health issues. Proper digestion leads to clear bowel movement which in turn improves our overall health. For our well-being and development immunity is extremely vital. If your immune system is weak, your entire system will crash. Hence, it is vital that you start taking proper diet along with regular diet. However, at times, this is not sufficient. You need something more, something extra. If you look around you will find there are different companies who have come up with their version of black seed oil. But which one is the best? 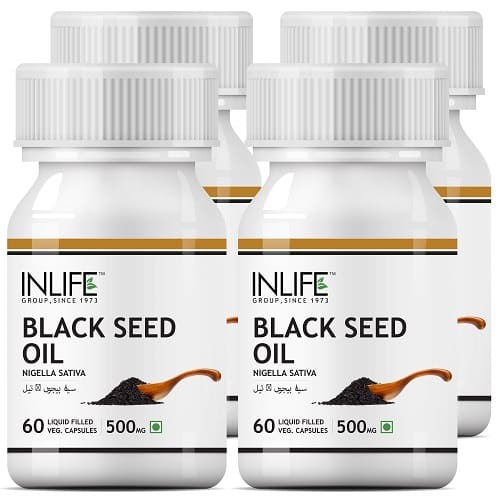 Try INLIFE Black Seed Oil Supplement if you wish to get the best. 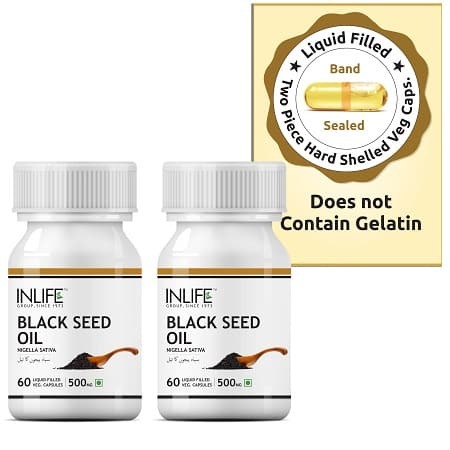 You can opt for INLIFE Black Seed (Kalonji) Oil Supplement, 500mg (60 Veg. Capsules). You need to take 1 capsule 3 times daily. In a case of any confusion don’t forget to consult your medical professional. 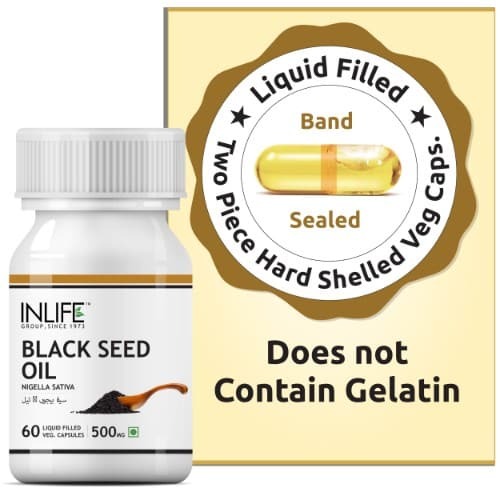 Buy the INLIFE Black Seed Oil Supplement from INLIFE HEALTH CARE!